By definition, of course, we all do. But when you're with Sah, you feel how present he is in that moment you're sharing together. It's such a distinct feeling, that it almost jolts you into being more present, too. When you're really present, Sah says, "There's a dreamlike quality, a sense of awe, it feels like time stops, you notice the simplicity of life." 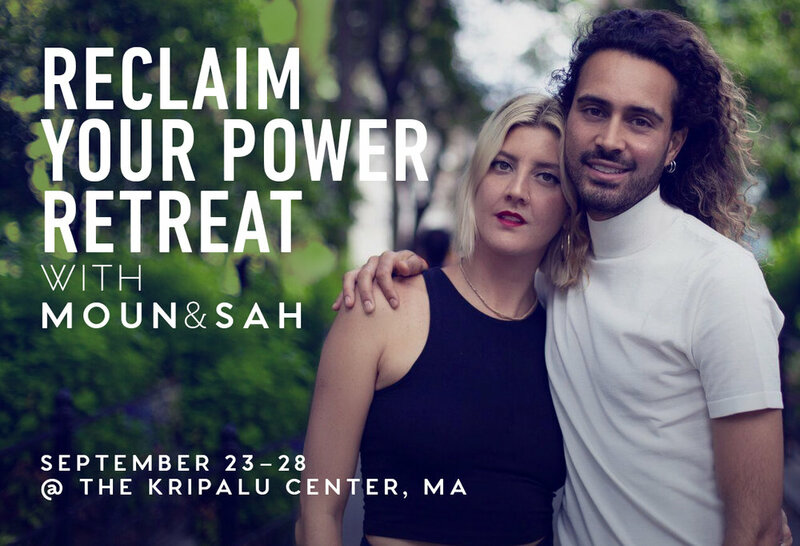 A meditation expert, transformational coach, and author, Sah has spent years mastering the art of true presence. Sure, he's heavily meditated, but Sah gets that not everyone has days to sit in Vipassana or even an hour a day to get quiet. Thankfully, catching the dreamy wave isn't as challenging as you might think. In Sah's new book, "5-Minute Daily Meditations," he teaches readers how to get present, quick. Sah's accessible, simple instructions help everyone from mindfulness novices to meditation masters find presence anytime. And no worries about getting bored—there are 365 meditations in the book on a wide variety of topics from love to fear to forgiveness. "5-Minute Daily Meditations is a go-to guide for mindful living when life gets busy," notes Sah. We checked in with the busy author, teacher, and coach to see how he balances running a successful business and being mindful. What does it feel like when you're truly present? I’m not distracted in what happened or what will happen. My mind and body feel at ease—I see beauty in everyone and everything. What does it feel like when someone you're with is truly present with you? My internal landscape feels balanced, there are no anxious thoughts passing by, no confusion- there’s a sense of deep belonging. What's people's biggest misconception about presence and mindfulness? The misconception is that people believe this to be a concept foreign to them, even though it’s our most natural state, our capacity to pay attention to one thing only- without wanting to be somewhere else, there’s a deep sense of acceptance and gratitude. You've had a crazy-stressful day, and you feel totally out of alignment. You have 5 minutes—how do you get yourself back to center? The breath is easiest and most powerful tool to bring yourself back into your center. What is your favorite mantra right now?